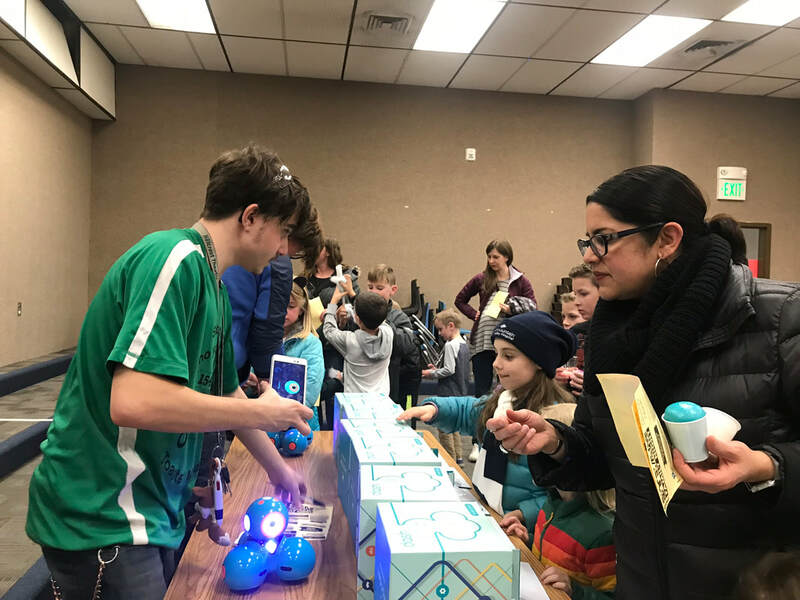 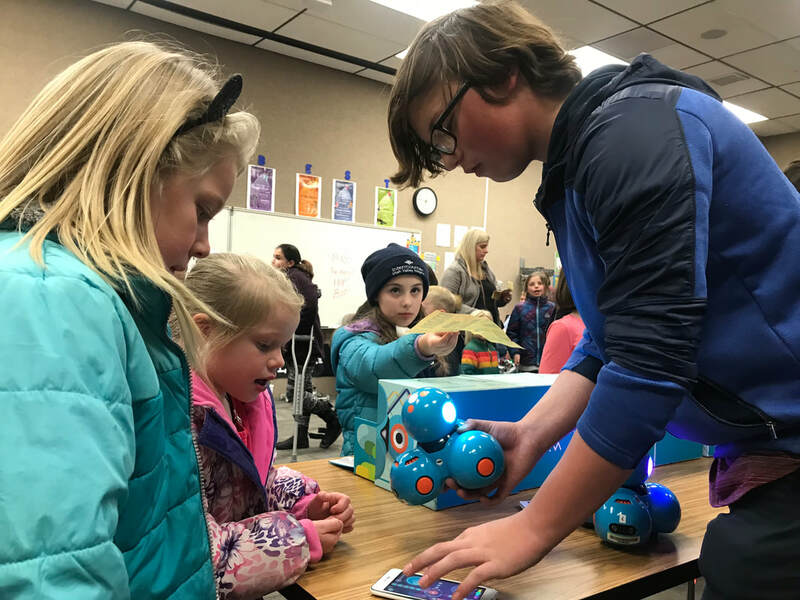 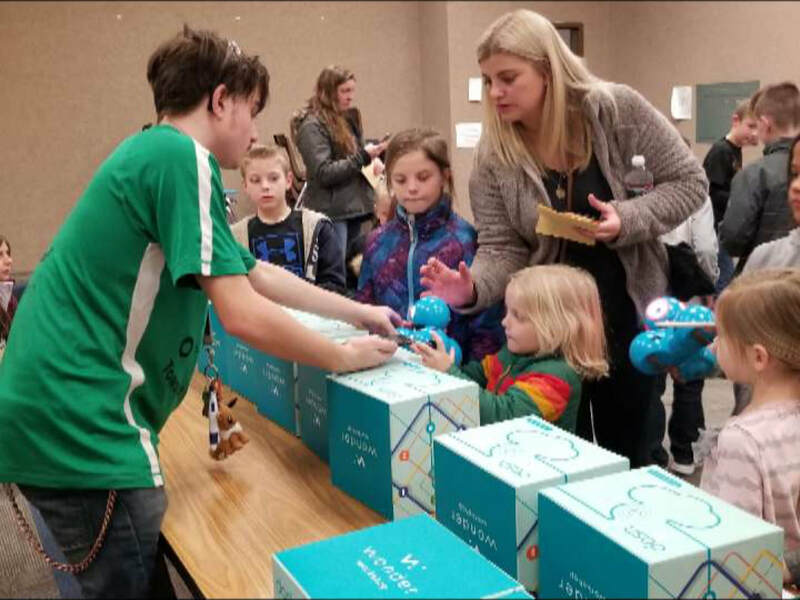 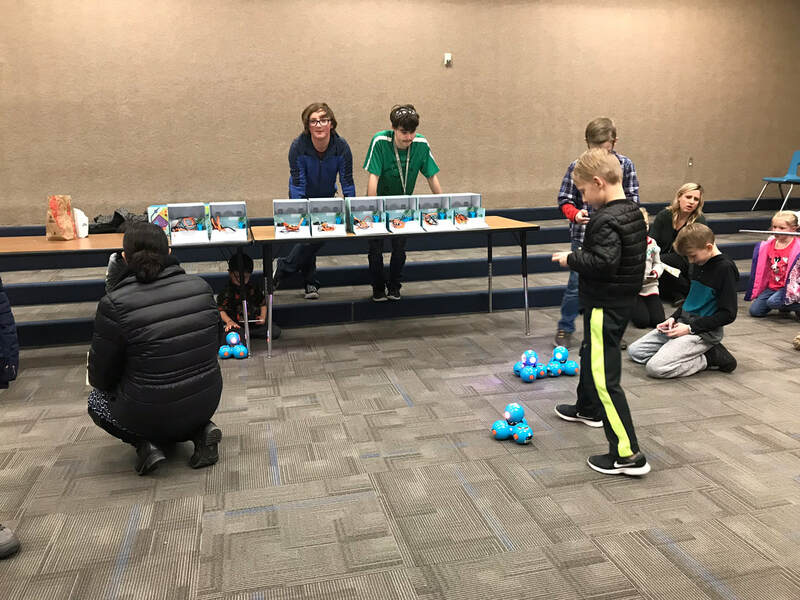 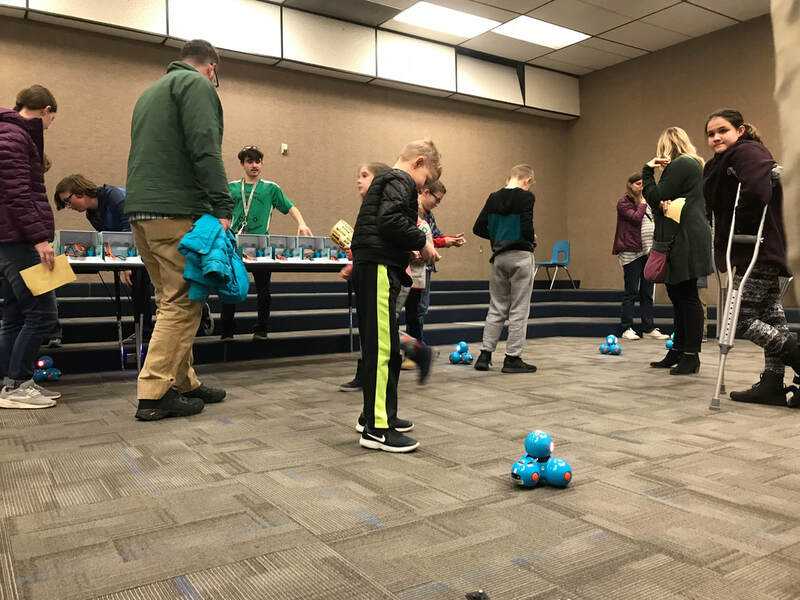 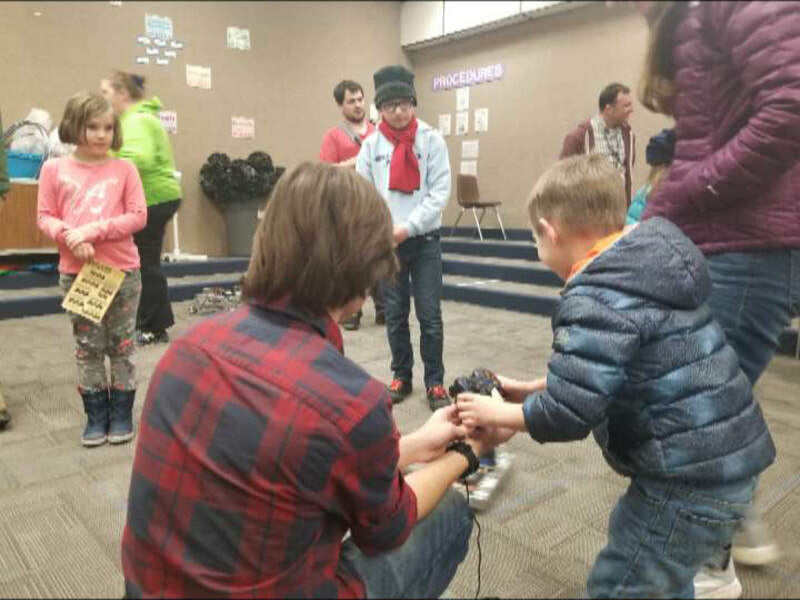 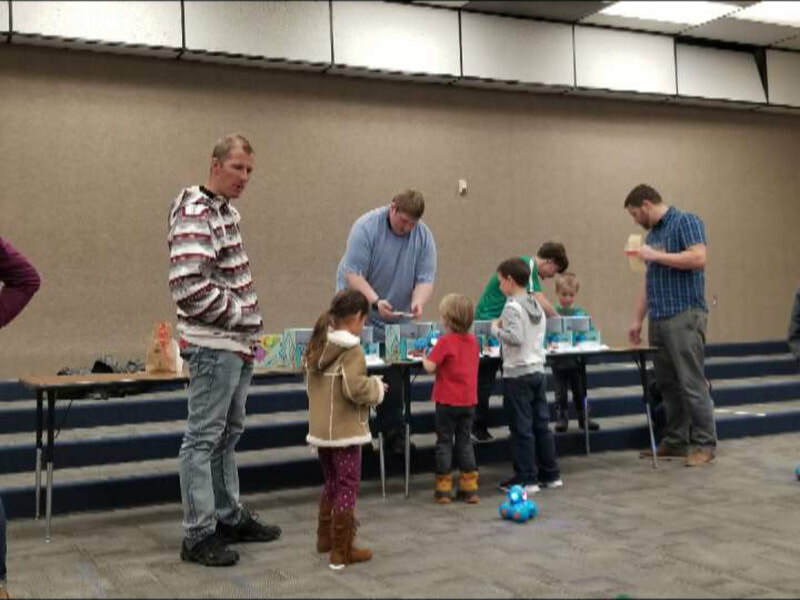 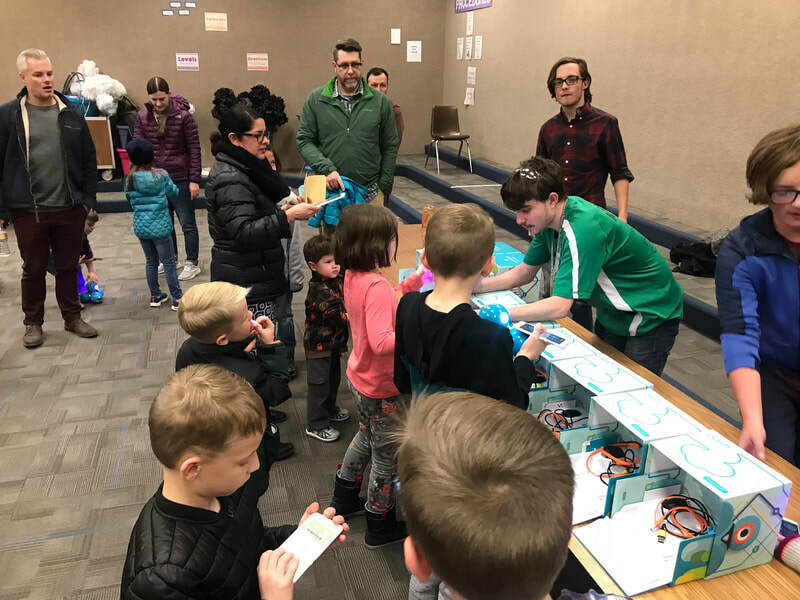 We had an amazing opportunity to help out at Silver Mesa Elementary's science fair on January 15th, 2019. 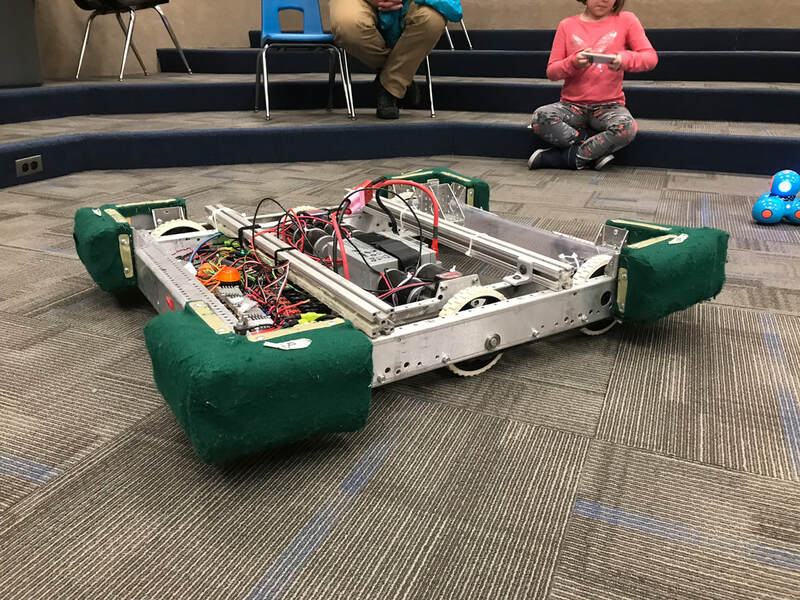 We were invited to bring our FRC and FTC robots and show the younger kids what robotics is all about. 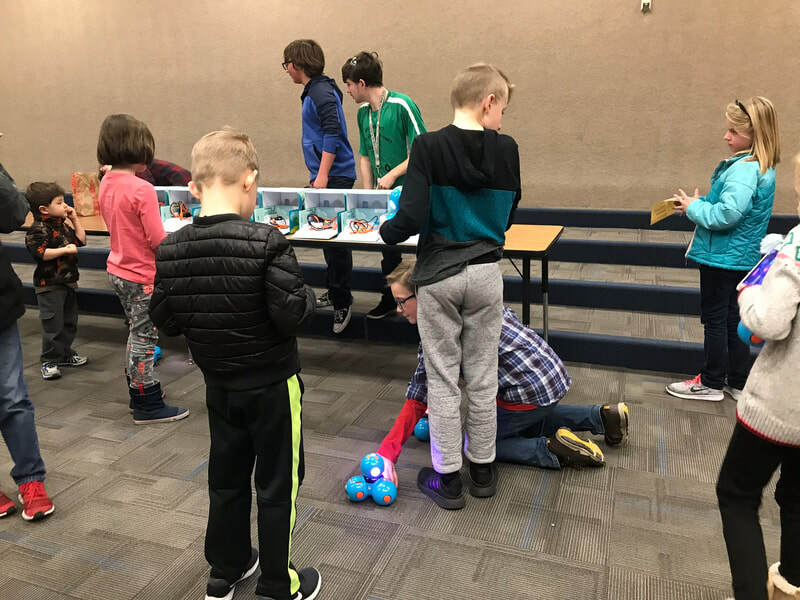 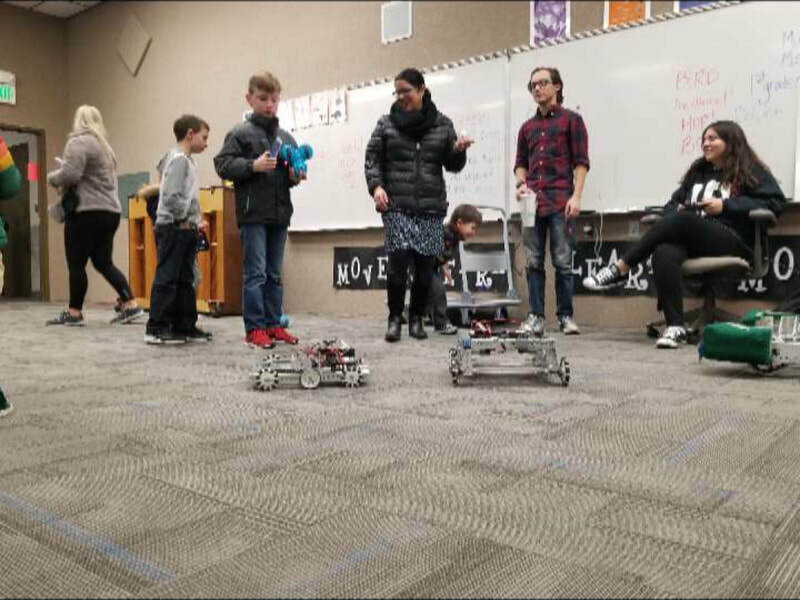 So many kids were excited to play with the DASH bots and watch us drive our FRC/FTC robots and they were even excited to talk about how the robot works and how we created it. 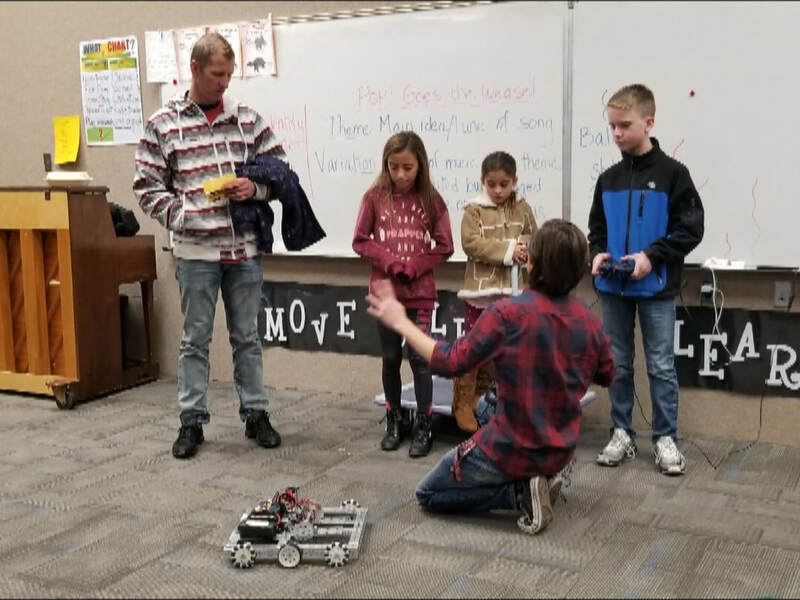 It was a really fun experience and we hope to go back and share our experiences with FIRST and encourage the younger generation to pursue STEM opportunities and extracurricular activities!